Building beautiful custom homes is something Natale Builders takes very personally. In fact- it’s a family business. 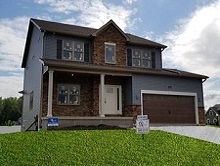 With nearly 50 years of experience as a respected custom home builder in Buffalo, NY, we have an expansive portfolio of ranch homes, two story homes and patio homes. Whatever your needs or desires, our team is ready to help your family turn your dream home into a dream-come-true. 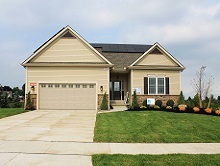 Check out our custom home brochure and see for yourself! Natale Builders is committed to building green custom built luxury homes with expert craftsmanship and environmentally-friendly building practices all across Western New York. When you invest in a Natale home, you know you’re getting a smart, energy efficient home that will grow in value year after year. We are proud to be the forerunners in creating WNY communities that are built around energy efficiency and meeting green standards that leaves a positive lasting impact on the community, and the environment. Our circle of satisfied green homeowners benefit from tax incentives and renewable energy grants all while reducing or eliminating electric bills. 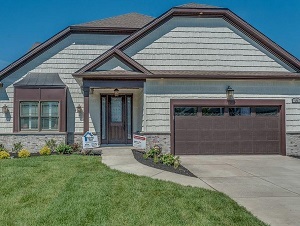 Make an appointment to visit one of our custom home designs or neighborhoods today in Amherst, Lancaster, Clarence, Orchard Park and Hamburg. If you have questions or want more information please contact our president of Natale Builders, Angelo S. Natale today. Disclaimer: Prices and availability of homes listed in this site are subject to change. Please call us to confirm information viewed on this site. We are delighted to be in our Natale home and it was a real pleasure working with everyone on the Natale team! Great building experience with Natale! Highly recommend if you are looking to build a high quality home. 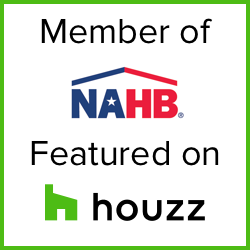 We (Home Performance Consultants) have worked with Natale Builders for 10 years helping them become the most energy efficient builder in Western New York.